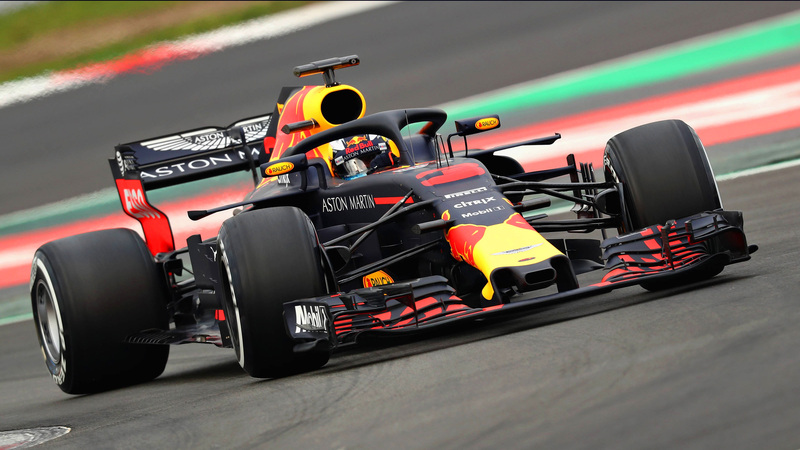 After rolling out the Special Edition ‘Disruption’ livery while testing at Silverstone, Aston Martin Red Bull Racing was back in their traditional racing livery at testing in Spain. 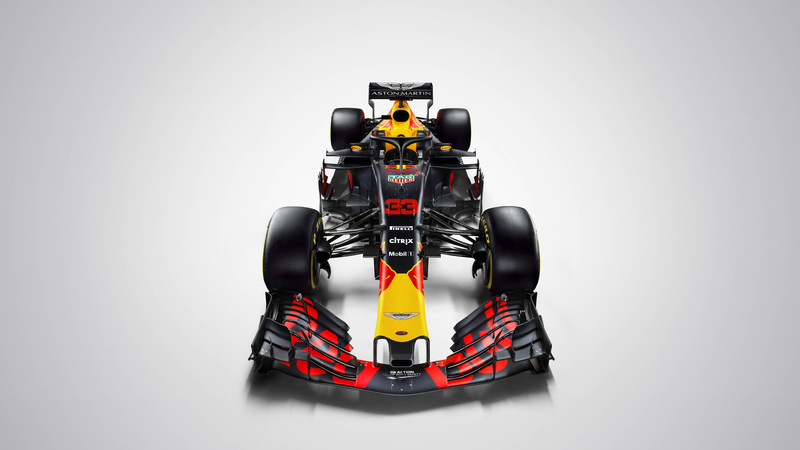 The deep-blue, red and yellow Red Bull RB14 contender carries the hopes of Daniel Ricciardo and Max Verstappen, especially if it is reliable enough, to take on Mercedes and Ferrari. Both drivers and Christian Horner would be eager to get the Red Bull team into its winning ways before the hybrid engine days. 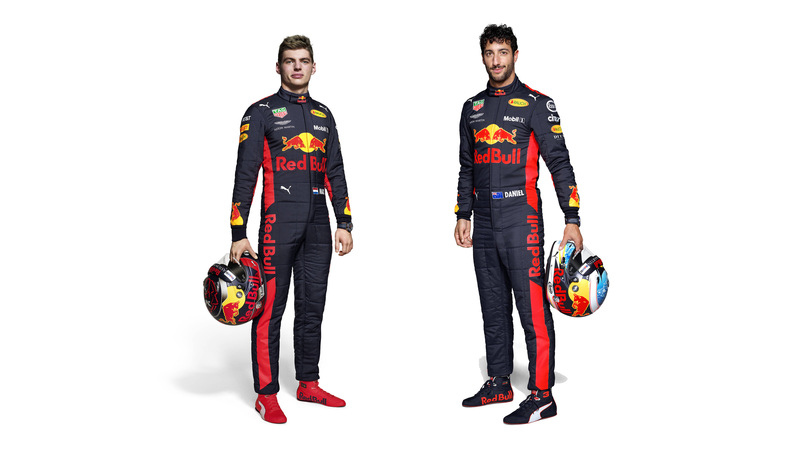 As it happens, both Daniel and Max did not finish in their home Grand Prix races, something they would like to turn around into a possible win for the 2018 season. 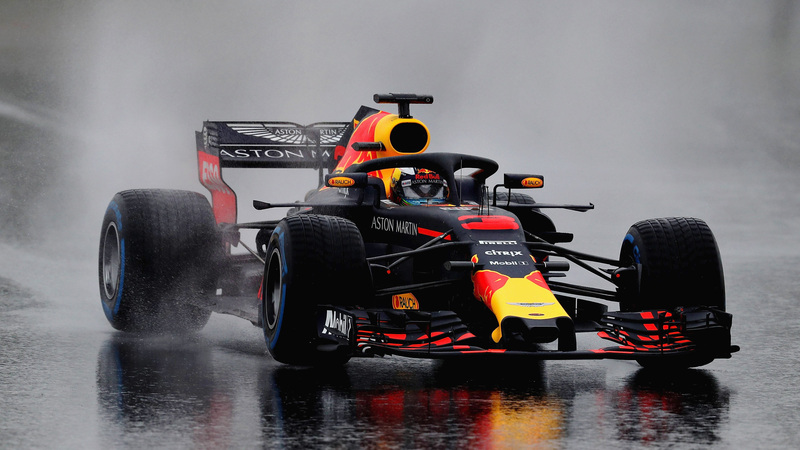 What do you think of the RB14? Will this be the year that Max Verstappen finally gets a car reliable enough to make him a serious championship contender? Share your thoughts in the comments below and don’t forget to subscribe for more cool content.